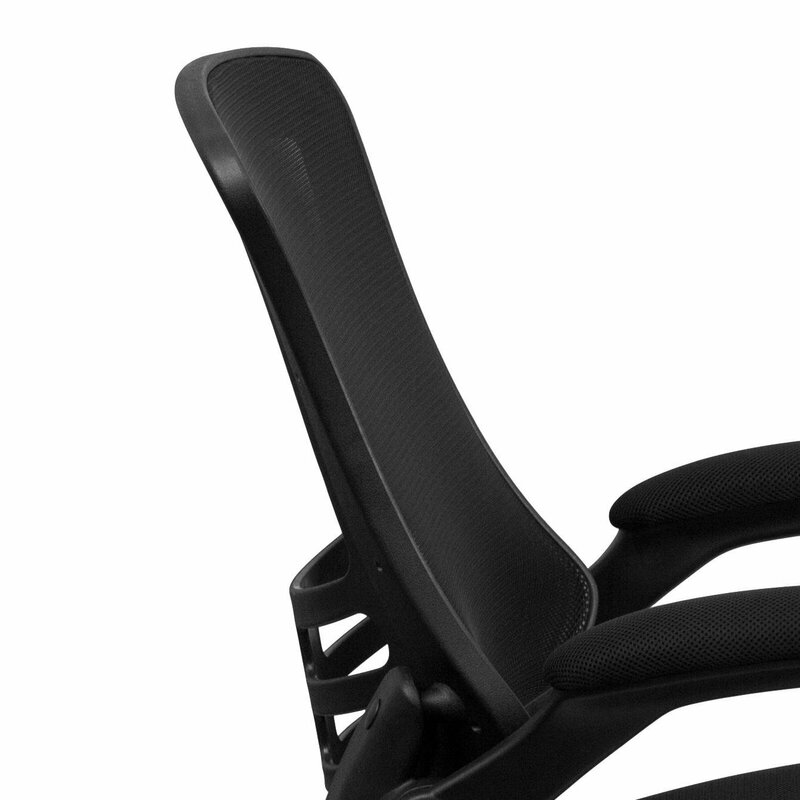 This contemporary computer chair features a curved mesh back that gives additional support to the lumbar area. The mid-back design offers support to the mid-to-upper back region. 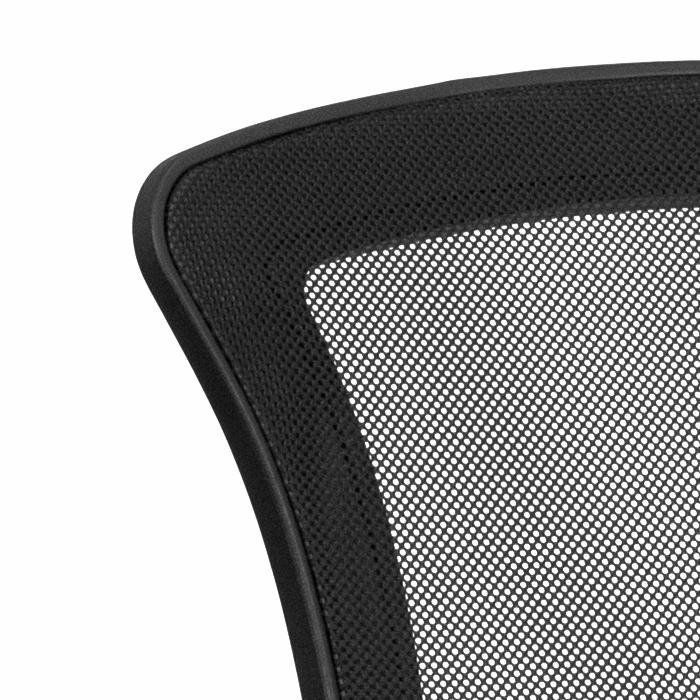 The mesh upholstered seat features a waterfall front edge that removes pressure from the lower legs and improves circulation. 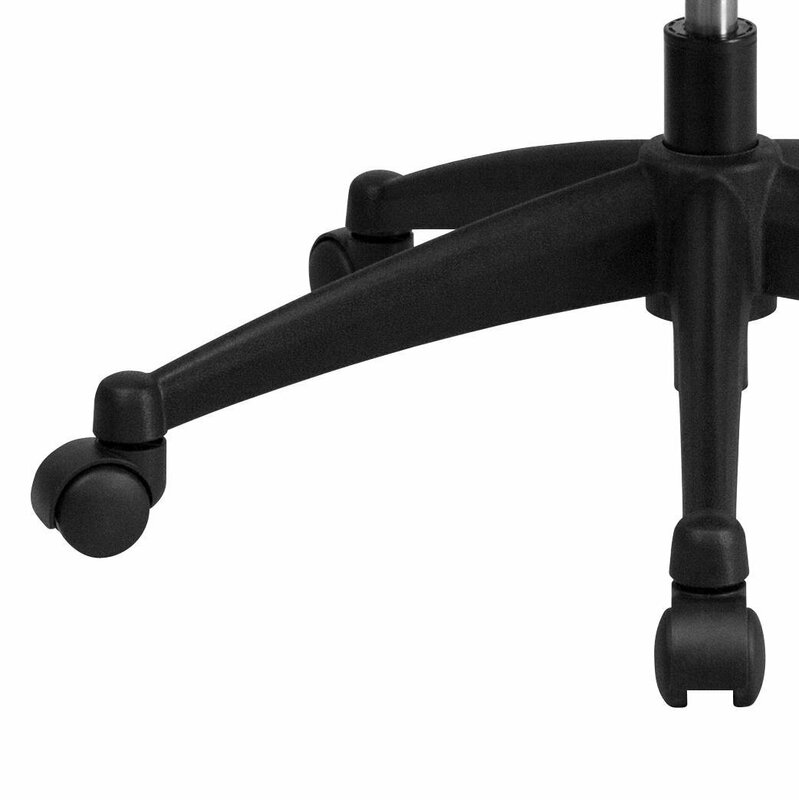 The chair easily swivels 360 degrees to get the maximum use of your workspace without strain. 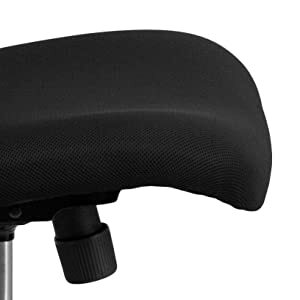 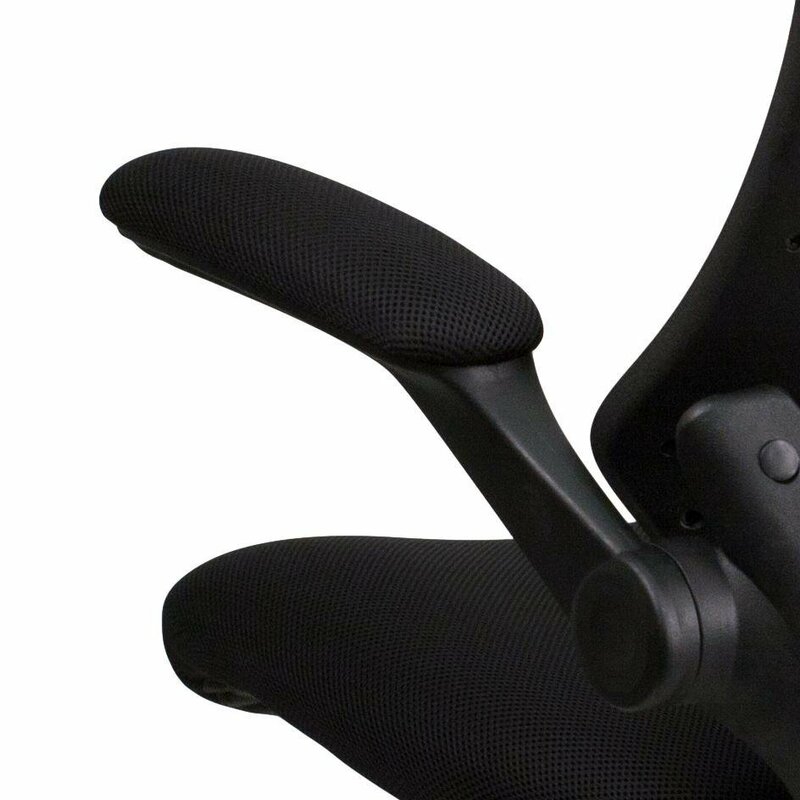 The mesh padded flip-up arms are great for users who like the option of an armless chair without the hassle of detaching them. The breathable mesh material allows air to circulate to keep you cool while sitting. 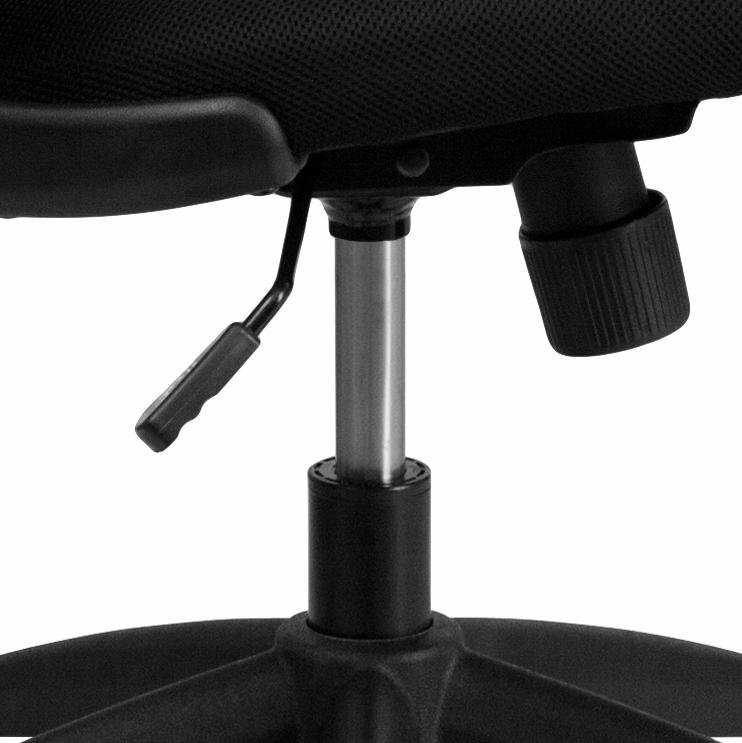 The differential action provided by two wheels enables the caster to swivel easier than a single wheel having the same size footprint.